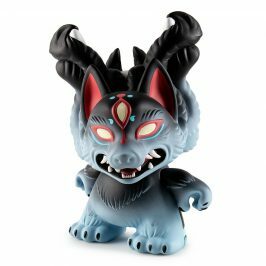 Kidrobot X Topo Designs – Now Available! 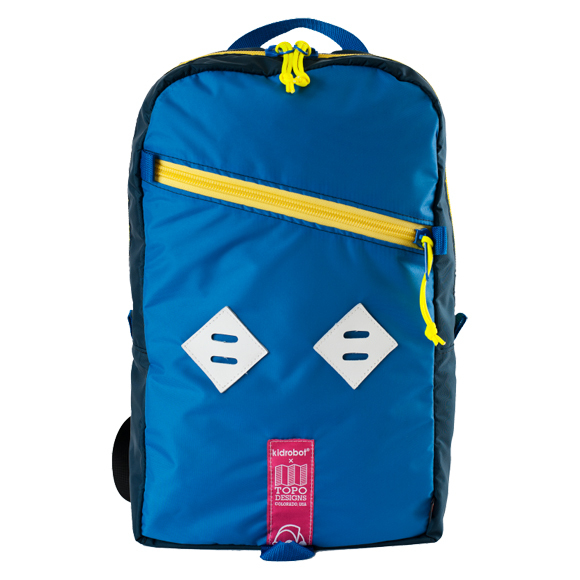 Kidrobot has teamed up with Topo Designs to create a bold and limited summer bag collection. 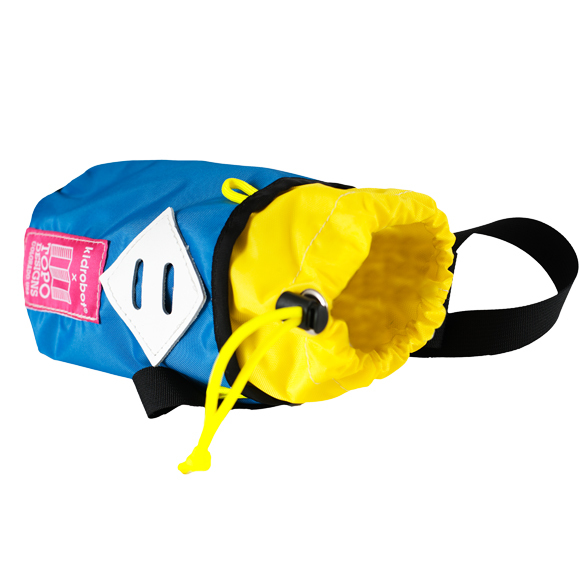 Featuring Topo Designs’ quality handmade construction and Kidrobot’s pop color palette, the Mini Mountain Bag, Daypack, and Cinch Bag are all you need to survive the rugged outdoors or navigate the concrete jungle. 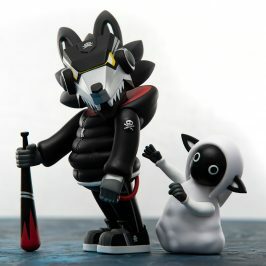 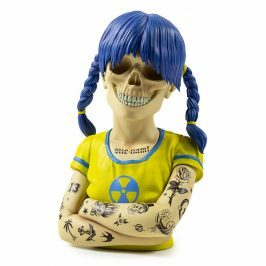 Now available exclusively at Kidrobot retail stores and kidrobot.com. 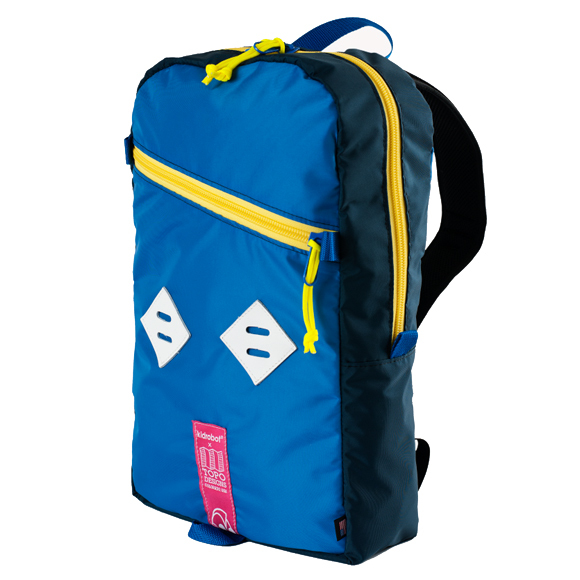 Topo’s classic Daypack pops in blue with yellow and white details. 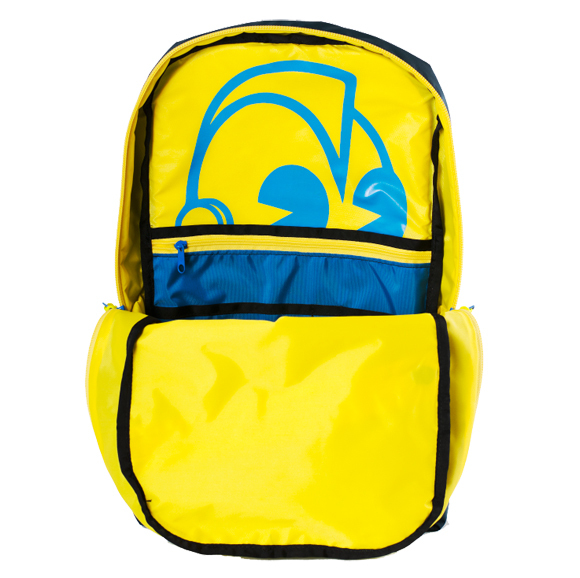 A sweet travel companion, book bag, or pack to transport your new Kidrobot loot, this exclusive Daypack for Kidrobot is here to make a statement. 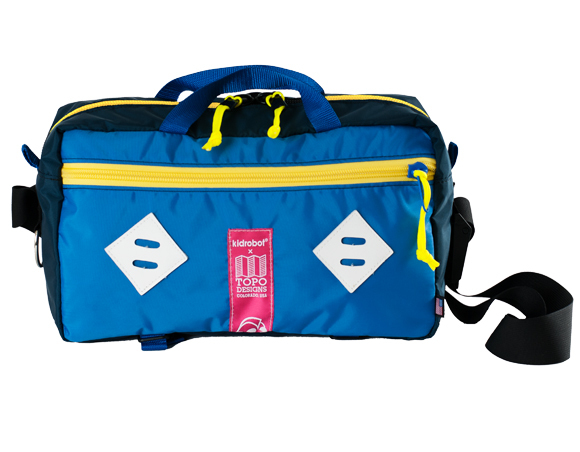 Crafted with 1000d Cordura for the exterior and coated pack cloth for an entirely lined inner compartment featuring a peek-a-bot graphic. 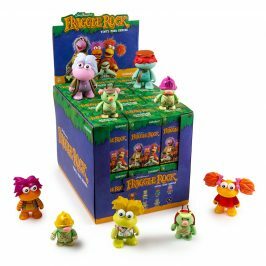 Natural leather lash tabs make this pack perfect for securing extras – keychains, bike lights, Dunnys, and more. 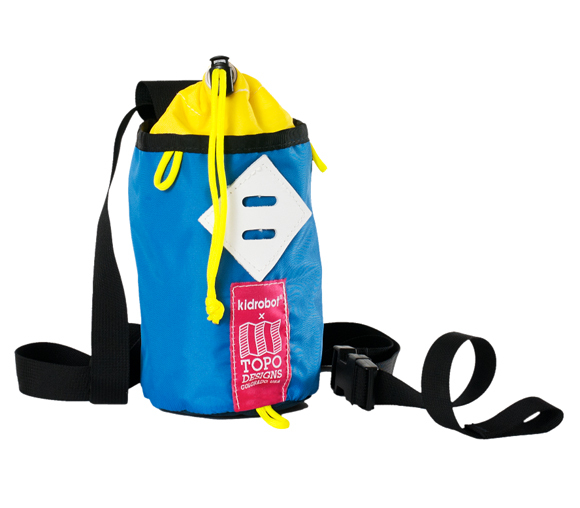 Topo’s Mini Mountain Bag gets Kidrobotified! 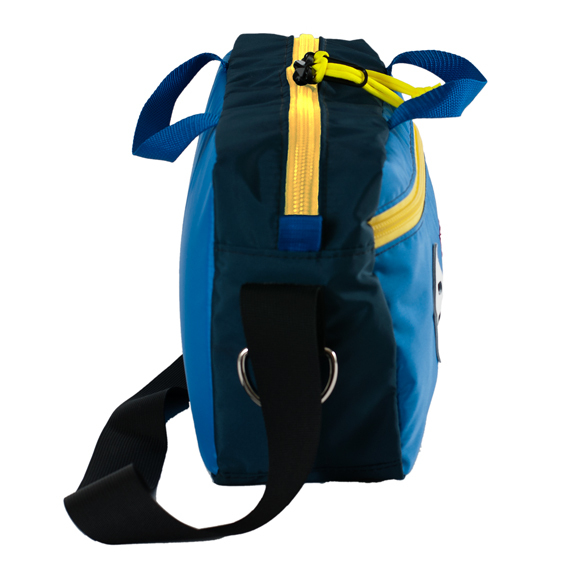 Stylish enough for the streets, but built to withstand the great outdoors, this versatile bag is great for the daily grind, overnighters, or hauling your toy collection to a signing event. 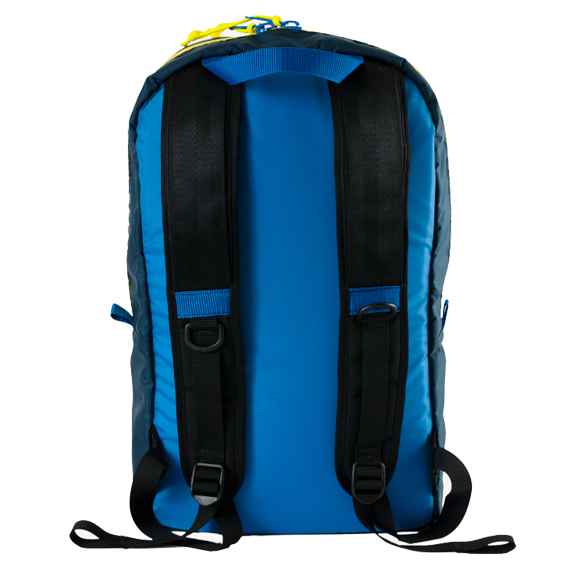 Crafted with 1000d Cordura for the exterior and a heavy-duty 18oz. waterproof truck tarp for the inner liner. 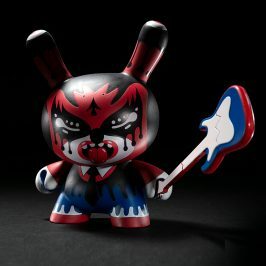 The leather lash tabs are perfect for securing extras like keychains and Dunnys. 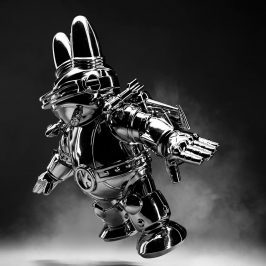 Worn over the shoulder, messenger style, or around waist as a hip pack, the Kidrobot x Topo Designs Cinch Bag is just the right size for a ‘bot on the move. 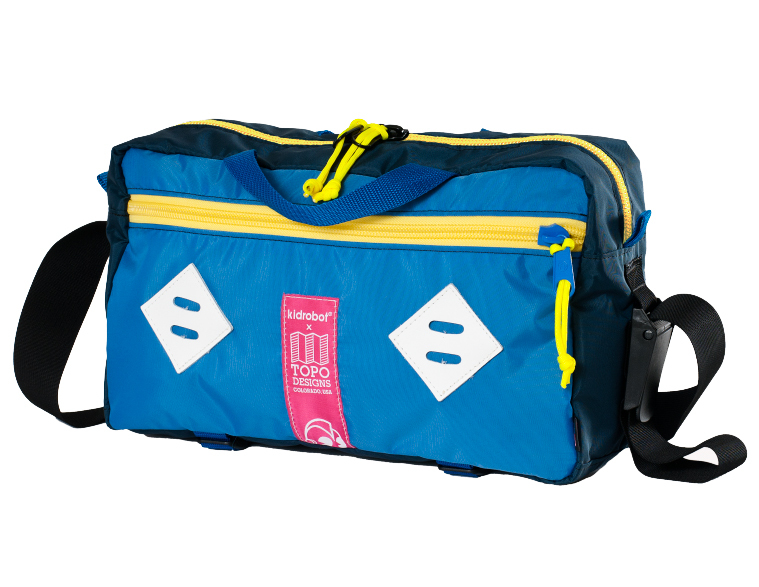 Whether you’re trotting the globe or just cruising your ‘hood, this bag will keep all the essentials handy. 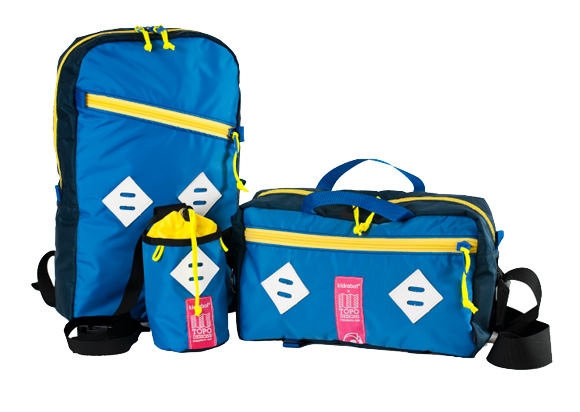 Crafted using 1000d Cordura for the exterior and coated pack cloth for an entirely lined inner compartment. 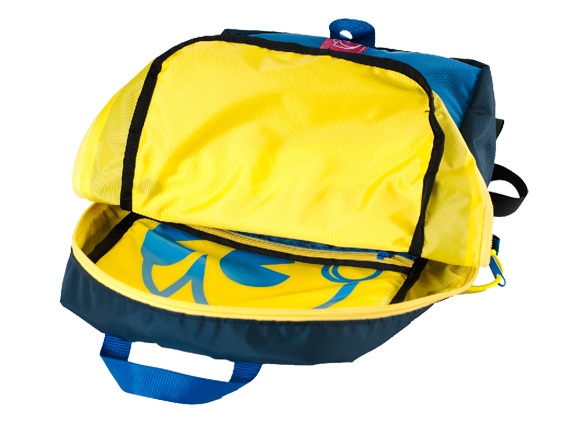 Includes inner key ring hook. 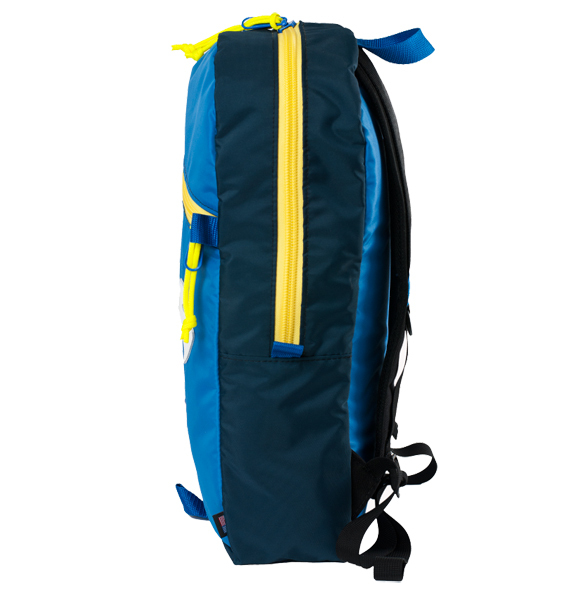 All Topo bags are handmade in a LEED Certified shop in Colorado.